BIG PRICE REDUCTION! 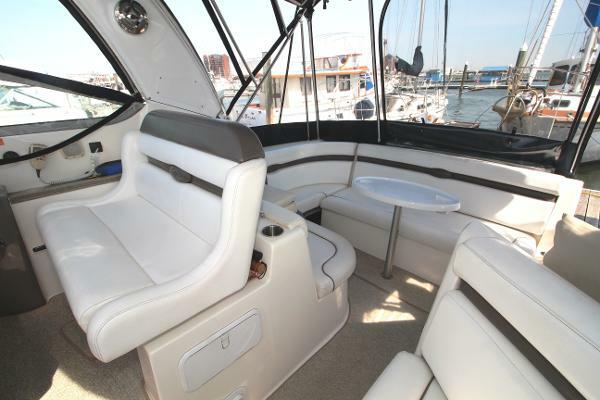 SELLERS WANT THIS BOAT SOLD!! 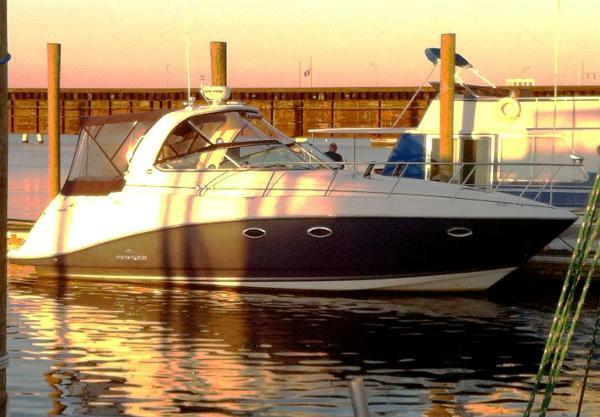 !Here's a very nice, very well equipped Rinker 350 Express Cruiser! 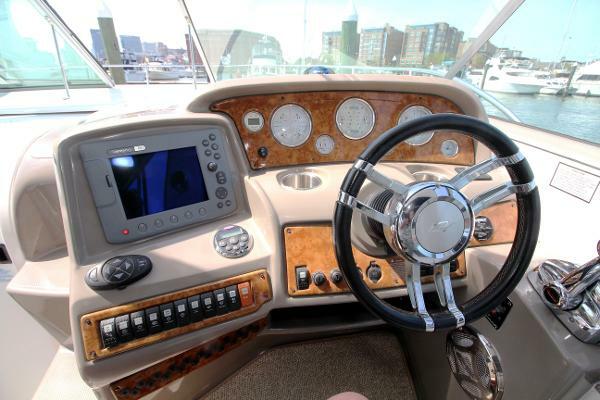 She has the Mercruiser 496 MAG's with SEACORE protection system and Digital Throttle and Shift (DTS) for a fast and wonderful driving experience! Located in Baltimore please call ahead for a appointment.